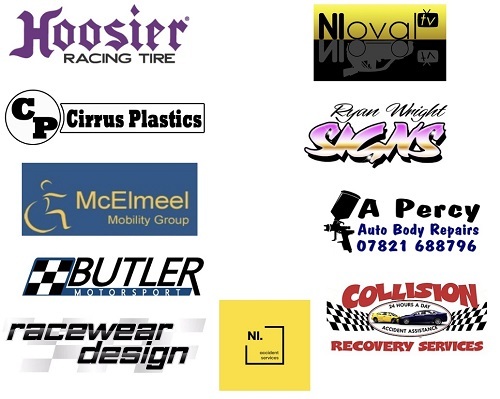 As we race towards another exciting season at DMC Race Promotions in association with Spedeworth Motorsports, we would like to thank all our kind sponsors who have backed our racing for 2019. This includes all our meeting sponsors and also our mini-series and points championships backers. As always, please support those who support our sport at DMC Race Promotions. 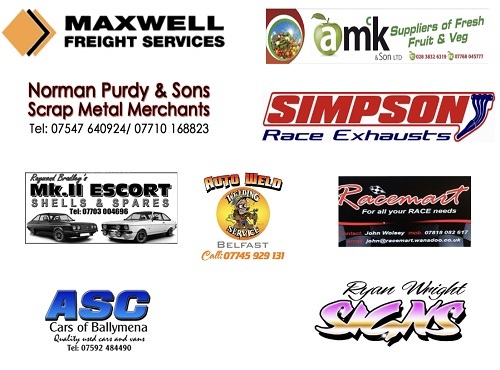 Please visit our Partners page on the link below to view details for all our generous sponsors.